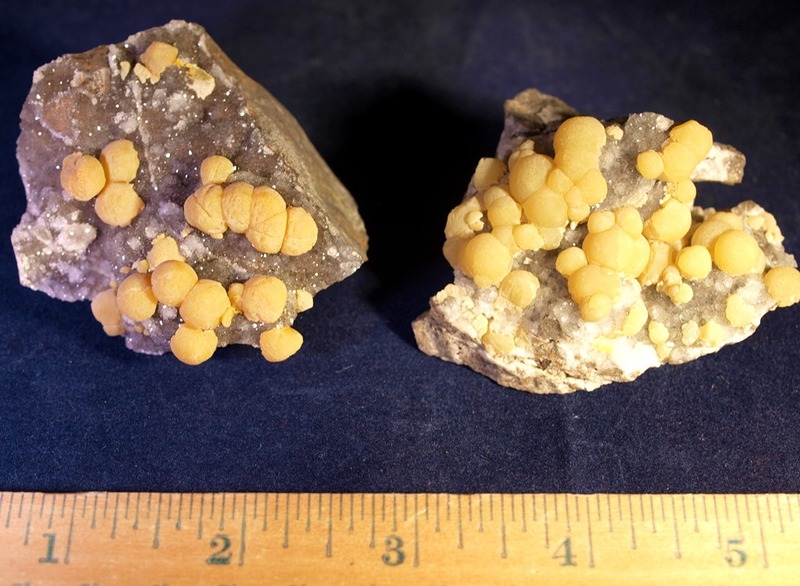 I’m watching a TV show, “The Boonies,” on National Geographic which contains information about a man who lives in a cave in Arkansas and mines smithsonite. He just sold a piece about the size of a newborn babies fist for $175. This mineral which he calls turkey fat was totally unknown to me before this.